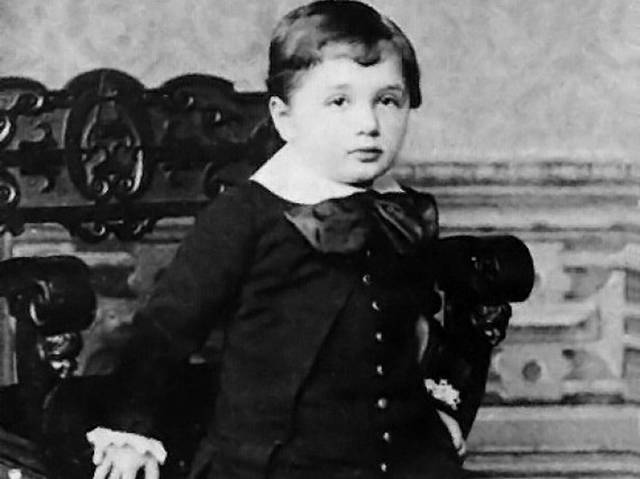 Born on March 14, 1879, Albert Einstein would have been 137 years old today. 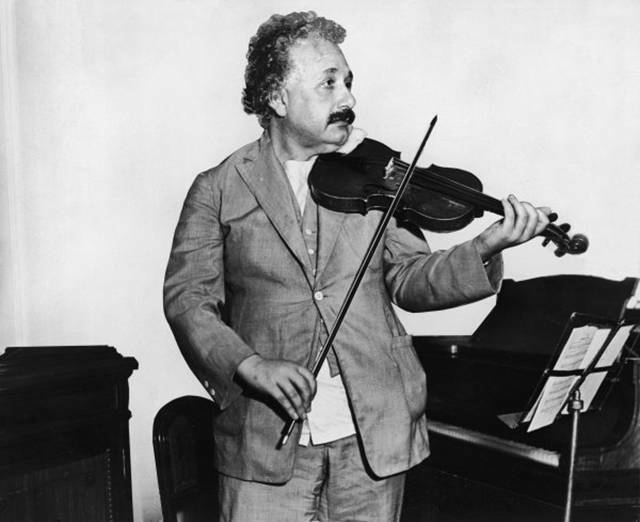 What better way to celebrate than by gaining knowledge about the genius himself? 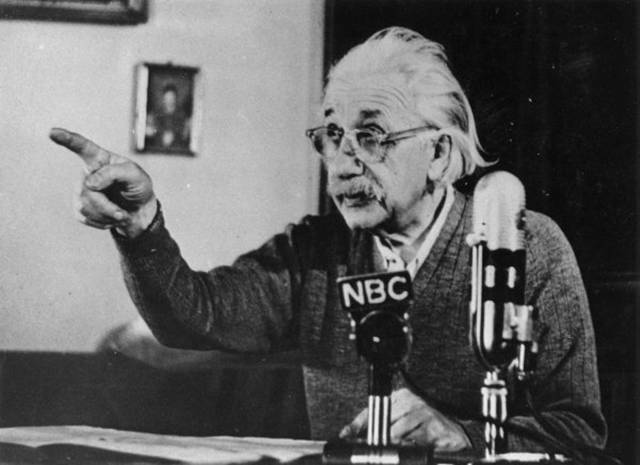 When Einstein was born, the back of his head was apparently so huge that his family worried something was wrong with him. 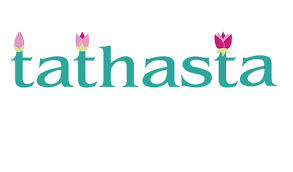 however in the first few weeks it shaped out to be more normal-looking. 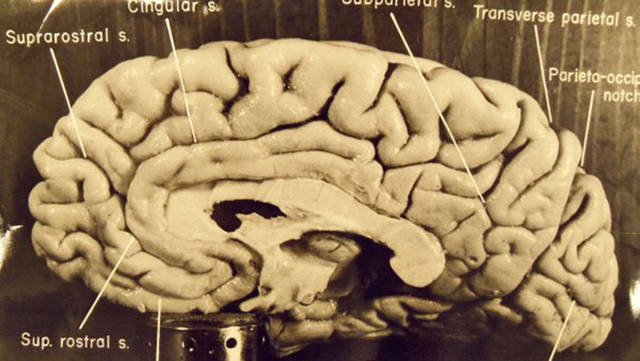 Early the next morning, Einstein had died, and his brain was actually stolen. Dr. Thomas Stolz Harvey carried out the autopsy, but no paperwork was ever found assigning him to the procedure. 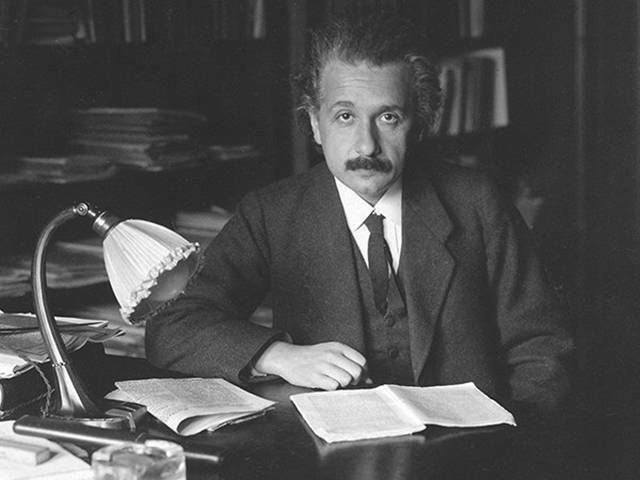 He removed Einstein’s brain, despite his final wishes to be cremated with his brain intact, and kept it for himself. 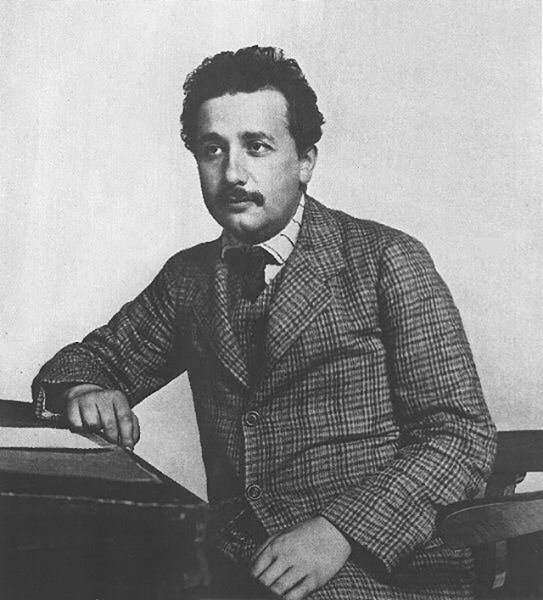 Liersel Einstein was the first child of Albert and his first wife, Mileve Maric. 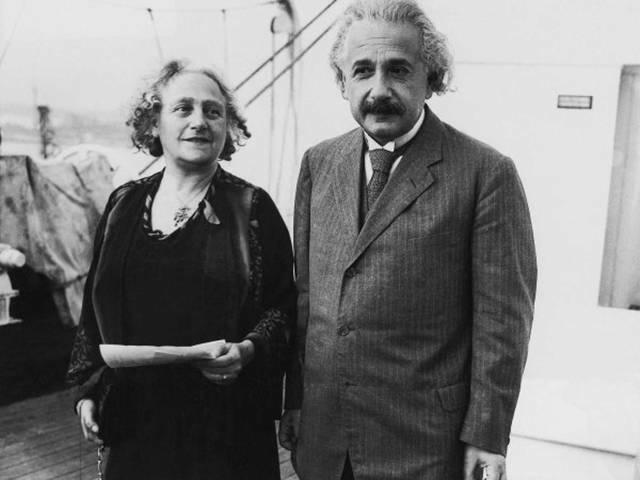 However, the weird thing is that there’s no official record of her except in letters between Einstein and Maric. 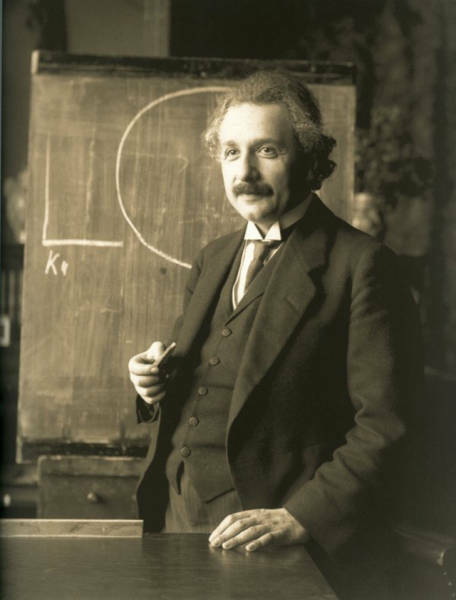 She’s believed to have been born with mental disabilities and in the last letter written about her in 1903, Einstein writes, “As what is the child registered? We must take precautions that problems don’t arise for her later.” This suggests that they were planning on giving her up for adoption. 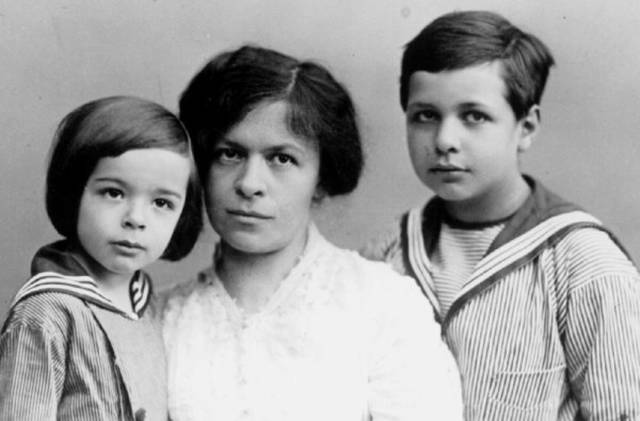 While married to Mileva, he gave her a list of rules to follow. Included on the list was that she had to make 3 meals for his a day, to stop talking when he asked her to, and to expect no intimacy from him. 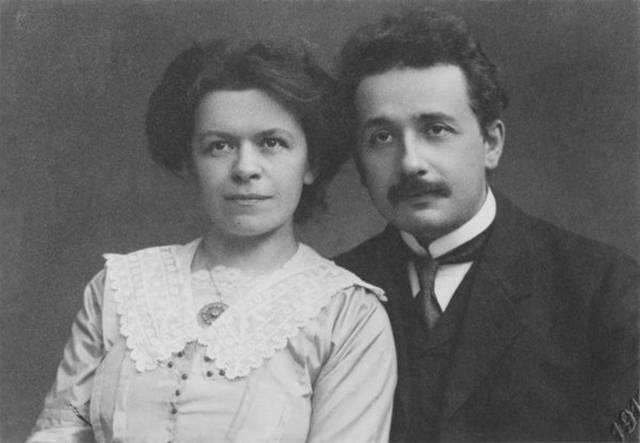 While Einstein was still married to Mileva, he began dating his first cousin, Elsa. 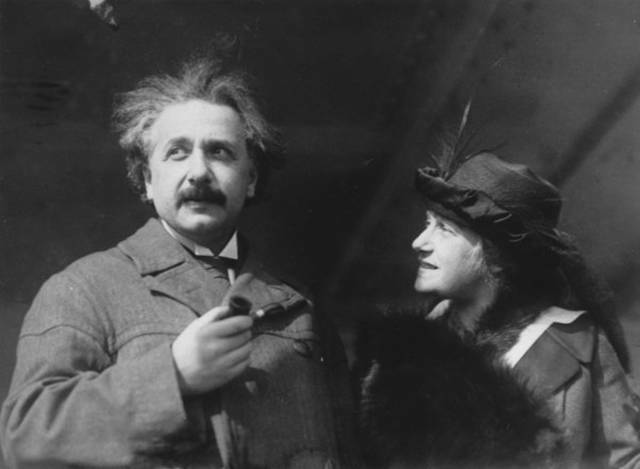 He divorced Mileva 7 years after he began a relationship with Elsa, and the two married in 1919. However, all of that money went to a savings account for his sons Hans and Eduard, as was decreed in his divorce settlement from his first wife. 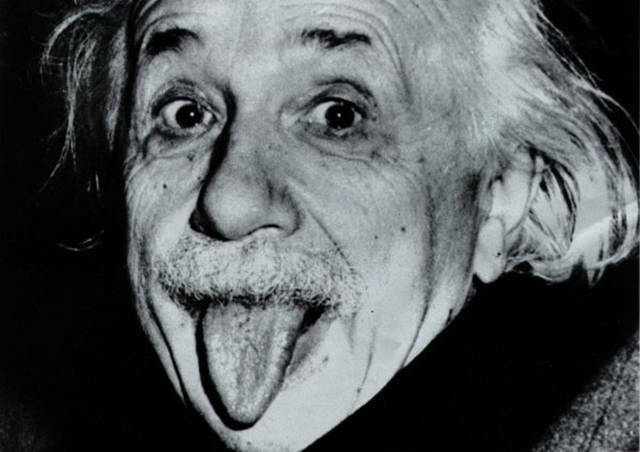 Galileo Galilei was Einstein’s favorite scientist. 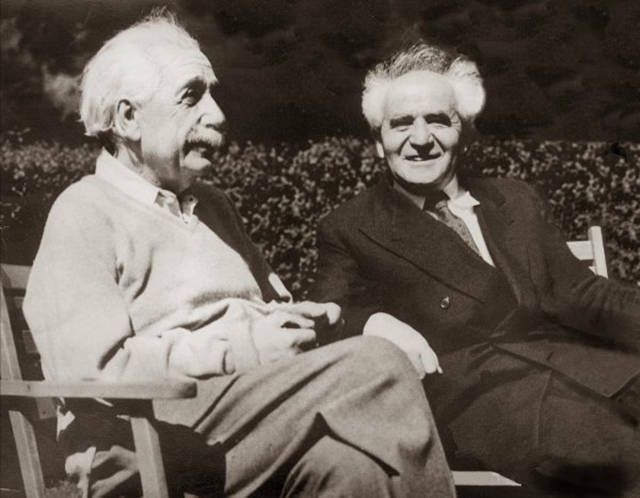 The doctor who stole his brain also happened to steal his eyes, and he gave them to Einstein’s eye doctor, Henry Abrams. 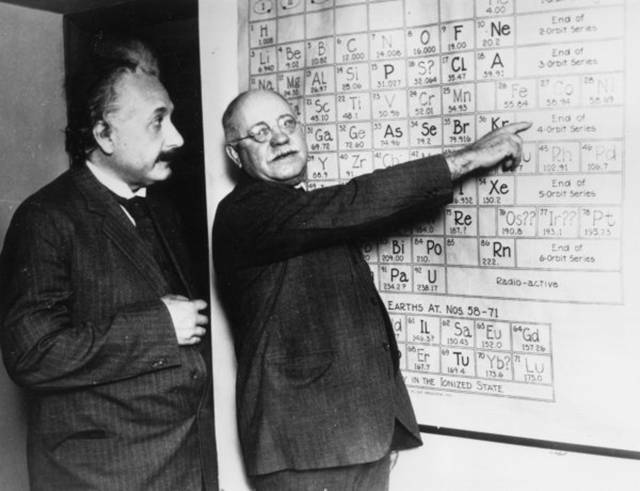 They are still in a New York City safety deposit box to this day. 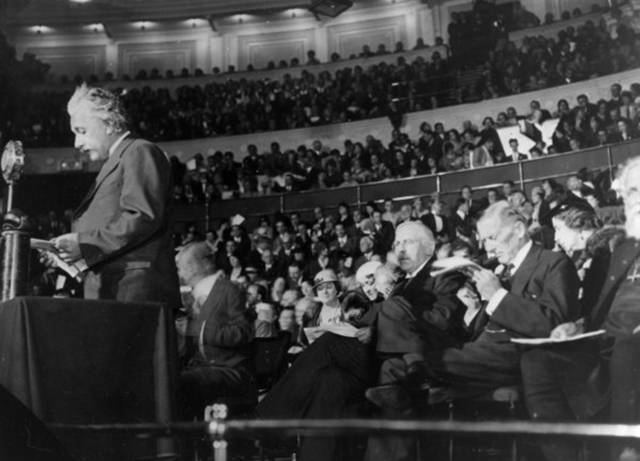 Working against racism in America, Einstein called segregation a “disease of white people” when he spoke at Lincoln University in 1946. 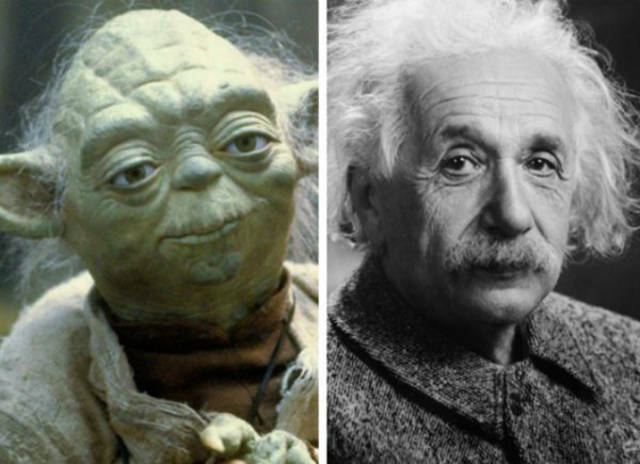 The movie makeup artist who created Yoda, Stuart Freeborn, modeled the character’s face form his own but also added wrinkles inspired by Einstein to give him the look of wisdom and intelligence. 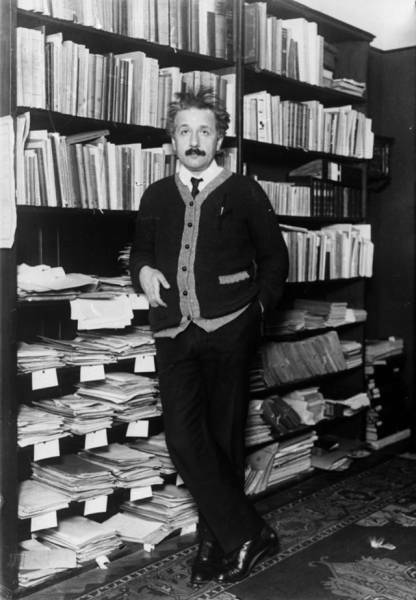 Instead of finding things out in the lab, Einstein’s greatest breakthroughs came to him from visuals in his head. 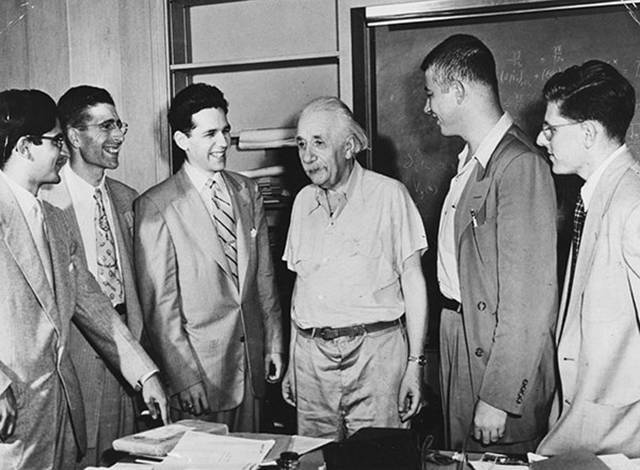 They were called Gedankenexperiment,, or thought experiments. 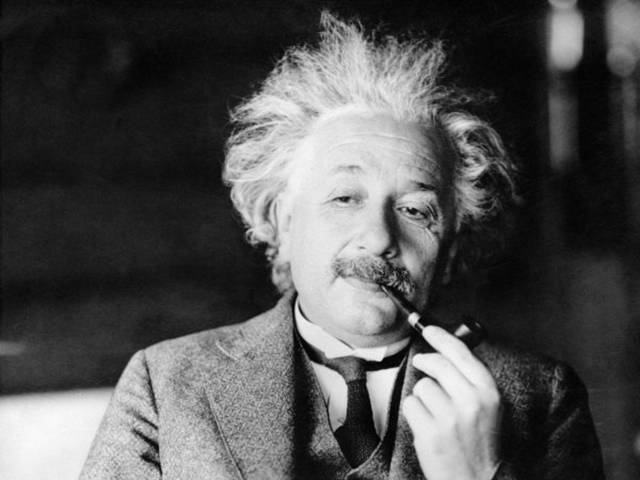 The theory of relativity stemmed from his picture in his mind of what it would be like to ride alongside a light beam. 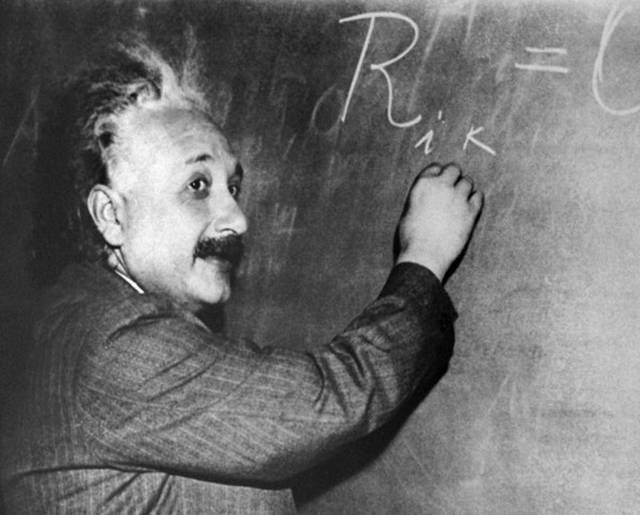 Einstein never had a car of his own, perhaps because he never learned how to drive.